How to be a great friend when you have a chronic illness. 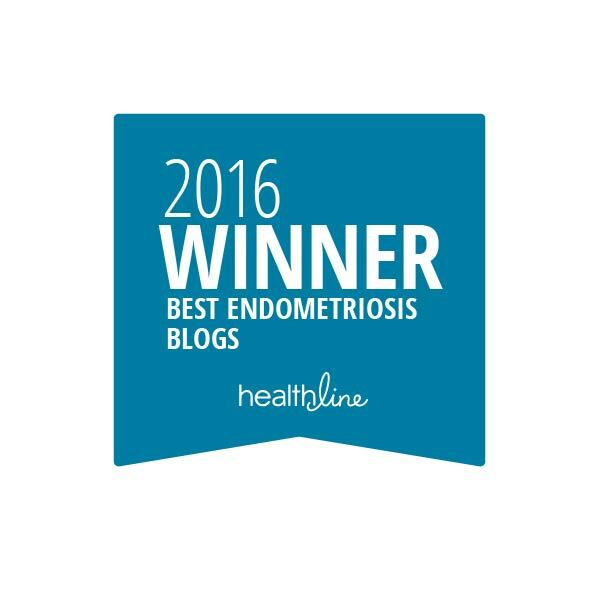 | The Endo The World? How to be a great friend when you have a chronic illness. I’ve written a blog for The Mighty site about how to be a great friend despite living with a chronic pain and fatigue. You can read it here. I’m interested in hearing your thoughts on maintaining friendships despite the havoc that being sick can cause. What’s your top tip for keeping your non sick friends on board? ← I’m now a volunteer advocate!